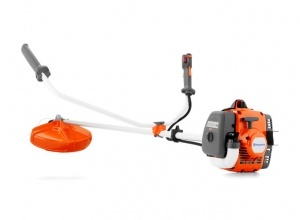 Blowers, strimmers, chainsaws and more. Mowers, sweepers, ride-ons and more. Aerators, scarifiers, spreaders and more. Trimmers, edgers, pruners and more. Tractors, trailers and utility vehicles. 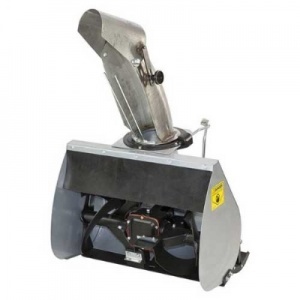 Saws, shredders, splitters and more. Disc cutters, generators, mixers and more. PPE, oils and fluids, tool attachments and more. Battery powered tools and gardening machines. 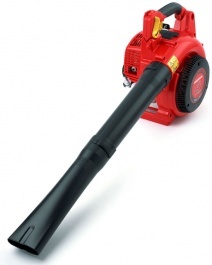 A handheld blower and vacuum combined in one superbly versatile electric tool. While being lightweight, the SHE 71 still operates powerfully but quietly. An easy-starting, lightweight brushcutter with high power, and supplied with a combination guard, trimmer head, grass blade and controlled with a bullhorn handle for maximum comfort. 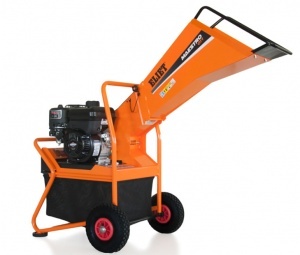 A quiet shredder suitable for branches up to 40mm. Built around a solid tubular steel chassis for strength and rigidity. This is a Briggs & Stratton powered petrol shredder, able to take a timber diameter of 40 mm, with 12 ELIET RESIST knives and a 60 litre collecting bag provided as standard. 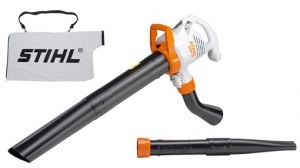 This efficient, high-powered petrol leaf blower excels when it comes to ease-of-use, sporting a lightweight design that's particularly easy to manoeuvre, making it ideal for home owners. 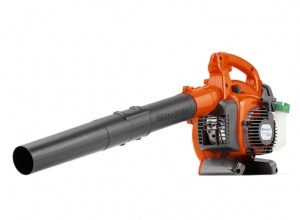 The Honda HHB 25 E Blower features a GX25 Mini 4-Stroke engine, with a wind velocity of 70m/sec. 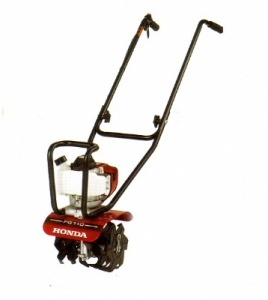 The Honda FG110 are lightweight, easy to use, and can be used with three other attachments, making them versatile. Powered by Honda's GX25 mini 4-stroke OHC engine. The BCS Snow Blower Attachment is ideal for areas where access may be an issue. Compact but powerful, with a 24 inch/60cm working width. Enjoy the ease of use that comes with cordless technology combined with the high performance and robust build of a petrol machine. The ultimate versatile mower, STIGA's new Twinclip 50 SQ B features four functions in one and can be easily stowed away while taking up 70 percent less space - all with a a 48 cm cutting width. 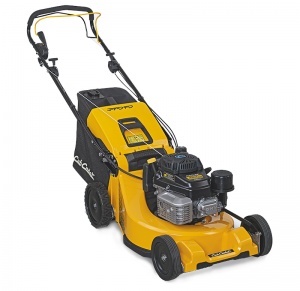 Variable speed lawnmower with large 21-inch cutting width.